Nicely describe the details about Pre hung external doors. I really enjoyed reading this post and it enhance my knowledge, but still I have a doubt that-Are Pre-Hung Doors similar to Composite doors? I used to with Composite Doors in Liverpool, due to my interest and working responsibilities and for enhancing my knowledge, I regularly read such kinds of interesting blog posts. Hope to get a quick response and thanks for sharing this post. Rachel, thank you for your comment. The pre-hung door sets described here are wooden doors, not composite doors, so they are not similar from that perspective. 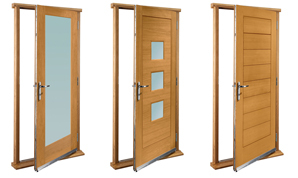 Composite doors are made of a mix of materials like pvc, foam, wood, steel etc. which has its advantages in enhanced strength and energy efficiency but its no match for wooden doors when it comes to appearance, the warmth, natural feel and general flexibility. 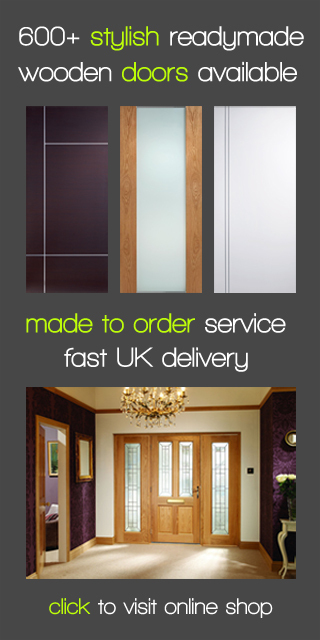 Some people will prefer composite doors, others will only consider timber doors, and the pre-hung door sets will bring all advantages of wooden doors enhanced by the extra energy efficiency, factory applied finish and complete set of ironmongery. It’s a perfect compromise and ideal solution for homeowners looking for a great front door made of wood for their property.